The IRTG “Baltic Borderlands” is active in both hosting and participating in conferences and thematic workshops in Europe and all over the world. For detailed information and our porgramme please click here. Has antisemitism always been the same – “the longest hatred” - or is there a fundamental difference between pre-modern, religious antijudaism and modern, racist antisemitism? How and to what extent are modern outbreaks of antisemitism informed by older fragments of knowledge about Jews as the Other? 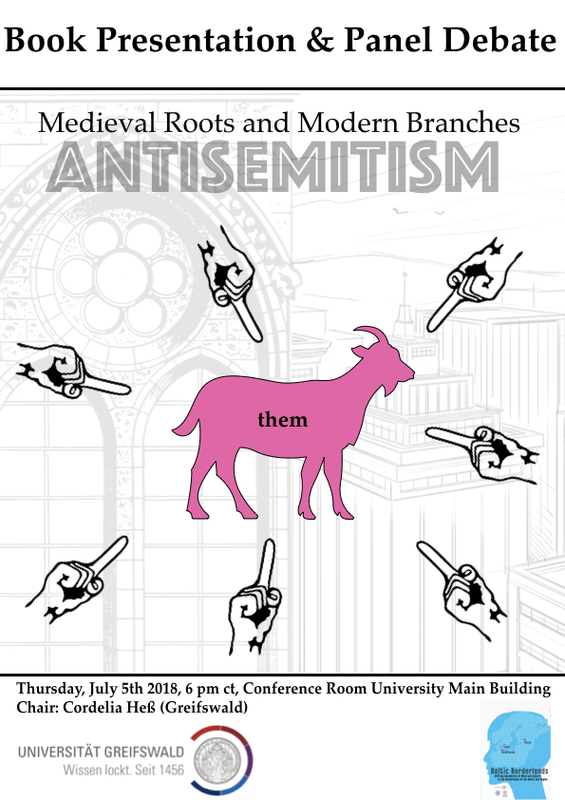 The anthology “The Medieval Roots of Antisemitism” (Routledge 2018) takes a fresh approach at these questions. In the panel debate, three of the contributors will present their viewpoint: Jonathan Adams (Göteborg/Copenhagen), who has studied the representations of Jews in the medieval North; Ulrich Wyrwa (Berlin/Potsdam), whose focus is on the radicalization of antisemitism in the 19th and early 20th century; and Brian Klug (Oxford), who has coined the term “new antisemitism” for anti-Jewish stereotypes in connection with the state of Israel. 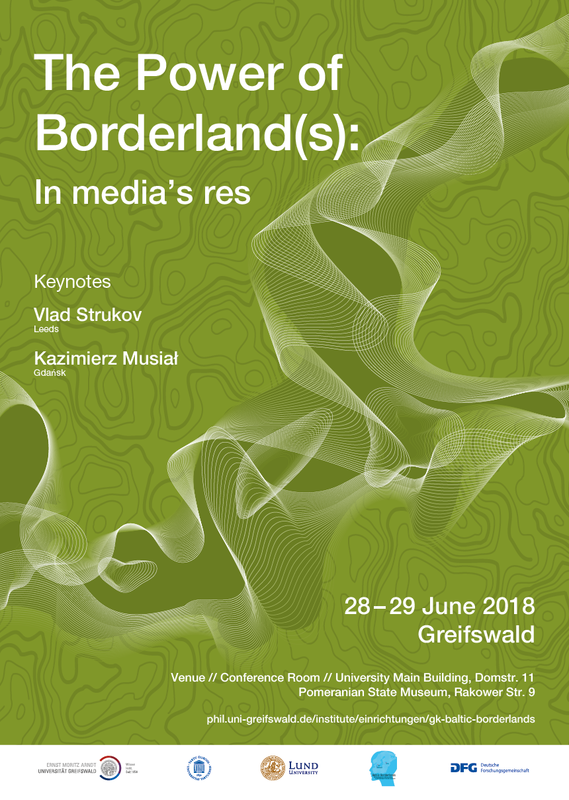 An event organized by the RTG Baltic Borderlands and the Chair of Nordic History.